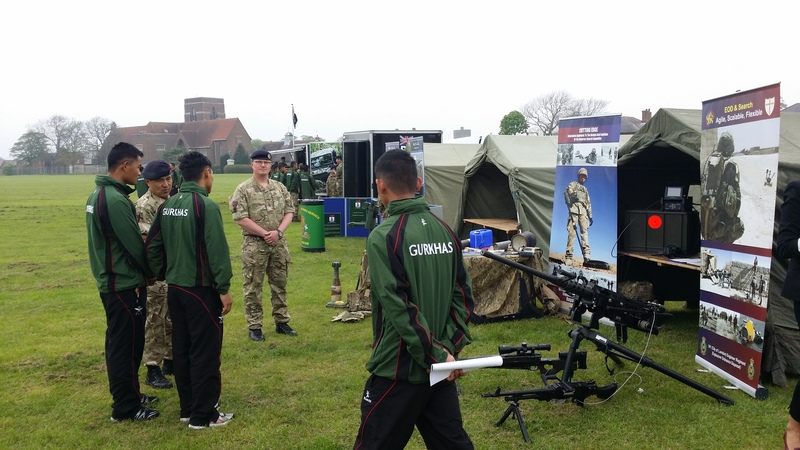 2 RGR hosted the Gurkha Employment Fair at Shorncliffe on 23 April, giving serving Gurkhas nearing the end of their service a chance to see the range of employment opportunities available. 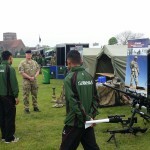 20 exhibitors attended the event including a variety of reservist employers like 3 PWRR, 7 Rifles, REME, RE and 151 Regiment RLC as well private sector organisations including 3663 and Network Rail. 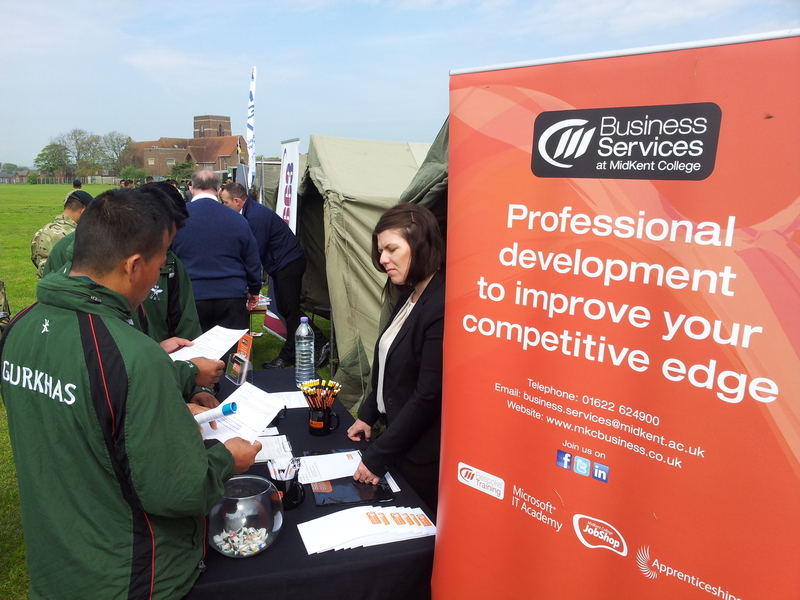 The event was a great success and the visiting employers appreciated a fantastic turnout of around 400+ people with lots of employment opportunities hundreds of posts made directly available to attendees. 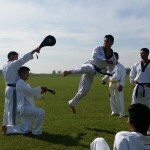 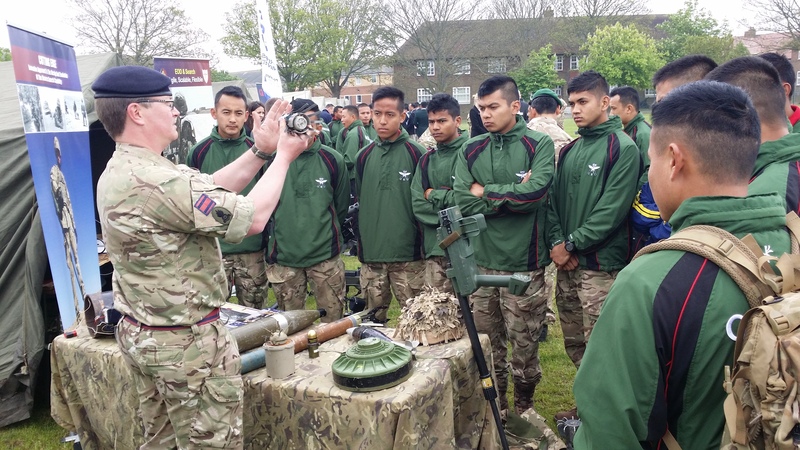 There were also special exhibits for the families and friends of Gurkhas showing what their partners did on a daily basis, including demonstrations by the Brigade Taeakwando team, the Khukri Pattern and the Brigade Band. 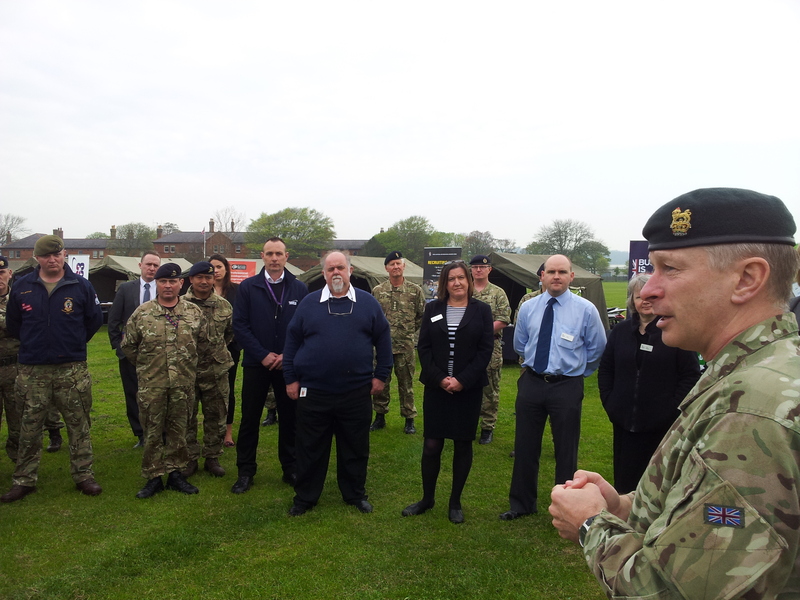 “We are offering regular soldiers to re-join as reservists, and enjoy a variety of benefits” said Sgt Sanjay Ghale, an ex 2 RGR soldier now working for C company 3 PWRR who were presenting the reservist vacancies that they offer. 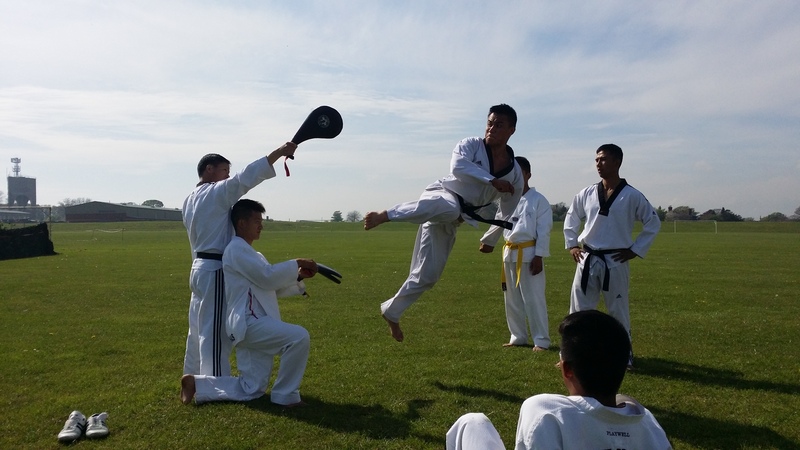 “There is an opportunity for part time and full time employment within an environment that will not be too alien from where they have come. 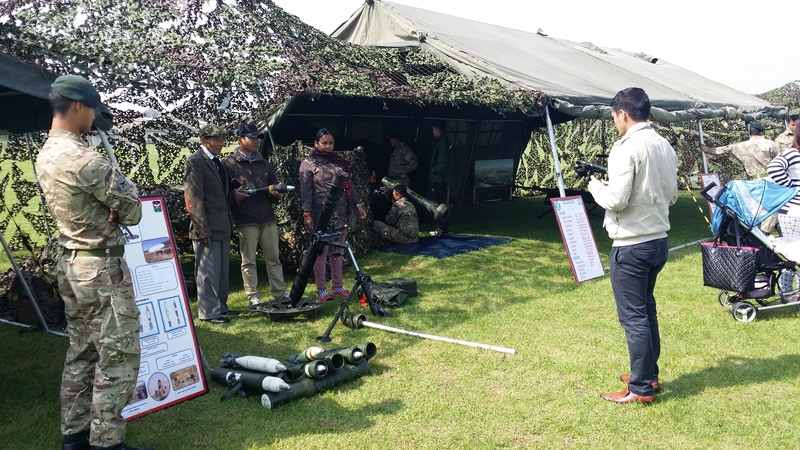 I only left the Gurkha Brigade in January and came straight here and am enjoying it very much myself.” The employment fair was sponsored by HQBG with the detailed coordination delivered by HQBG SO3 Transition Capt Kumar Gurung. 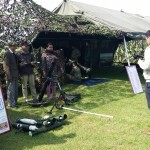 A number of big projects were discussed at the event, with the dedication, determination and discipline of Gurkha soldiers being repeatedly mentioned as the most desirable traits for many of the employers present. 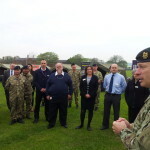 Feedback from the attending soldiers was also extremely positive, commending the range of jobs and impressive pay rates and that it helped them in their preparation for the transition process. 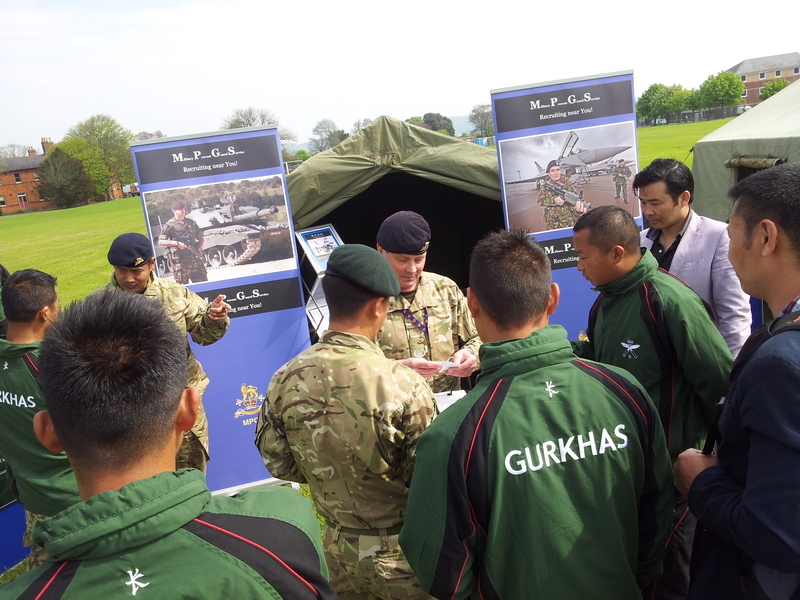 Exhibitors also explained the requirements for each of the available positions which helped the visiting Gurkhas to understand any training or development requirements that might assist them prepare for employability opportunities. 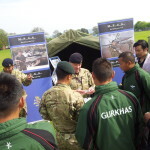 While this event was primarily aimed at Brigade of Gurkhas Tranche 3 personnel another Gurkha Employment Fair is being held on 11 July at Aldershot between 1000 and 1500 hrs for those affected by Tranche 4. 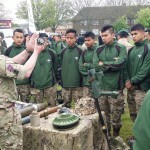 This event will be open to all cap badges to provide service leavers and their families with the necessary information and support they need as they prepare for transition to civilian life.